Native integration means different control schemes for different in-game scenarios. Valve’s unconventional Steam Controller is getting some special attention from the makers of XCOM 2. At least for now, it’s the only gamepad that supports Firaxis’ new turn-based strategy game. 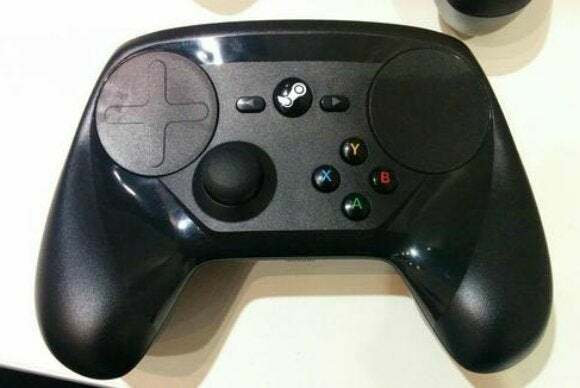 Valve and Firaxis worked closely together on the integration, allowing the Steam Controller to go far beyond what a typical PC gamepad can do. For instance, the controller will offer different control schemes based on the situation in the game, and the touchpads will allow for mouse-like camera controls. The controller’s touch menus will also let players quickly select their soldiers’ abilities. Still, Firaxis is billing XCOM 2’s Steam Controller support as a work in progress, and plans to make improvements based on feedback. Players who want to give it a try, and haven’t purchased XCOM 2 yet, can currently buy the game and controller as a bundle for $90, compared to $110 sold separately. As for traditional gamepad support, Firaxis told IGN last June that it's planning to add it at some point in the future. There’s no updated word on when that might happen, or for that matter, whether XCOM 2 might eventually head to game consoles like its predecessor. Why this matters: One of the best things about the Steam Controller is how deeply customizable it is, but in a perfect world, players shouldn’t have to do much futzing around to get the most out of the controller. 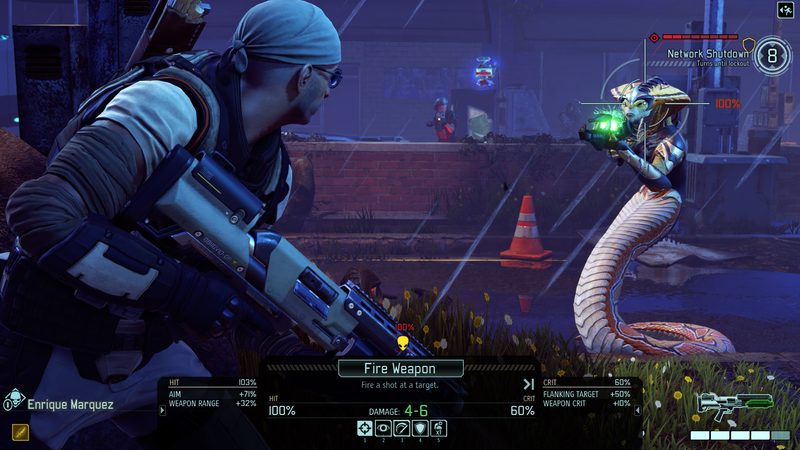 With XCOM 2, Firaxis is one of the rare developers that’s taking full advantage of the controller’s unique properties with native integration.